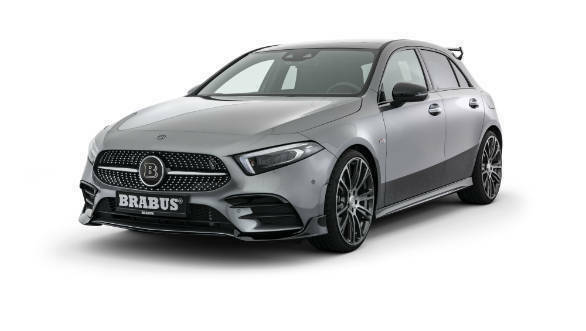 Brabus, the German tuner best known of its outrageous iterations of Mercedes-Benz cars has launched a new enhancement program for the 2019 Mercedes-Benz A-Class. This is available on the FWD and AWD A 250 cars specced with the AMG Line package. With this package Brabus upgrades the A 250's aerodynamics package, engine, suspension, wheels and interior. This begins with the two-part front spoiler that bolts on to the production spec bumper. Elements on the spoiler reduces front-axle lift at high speeds and direct more air to the front intakes. There is also a new aerofoil on the loof and a new design for the rear bumper. A new stainless steel performance exhaust in twin pod format other changes to the rear fascia. 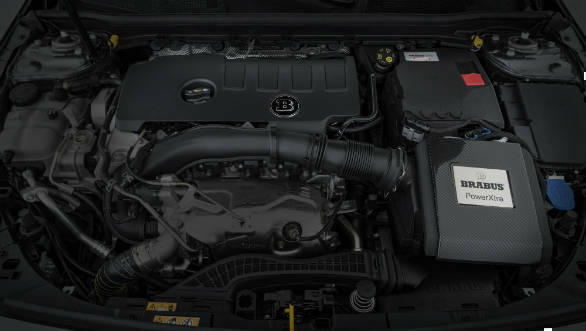 The exhaust can also be optioned to be discreetly hidden as on the standard car. There are new specially developed in 17, 18, 19 and 20-inch tyre sizes. Brabus will also do up the interior. There are stainless-steel scuff plates with a backlit Brabus logo, Brabus aluminum pedals and high-quality velour floor mats. The interior can be appointed in a new Mastik leather and Alcantara. Numerous colour and the extent of the changes to be done can be specified. 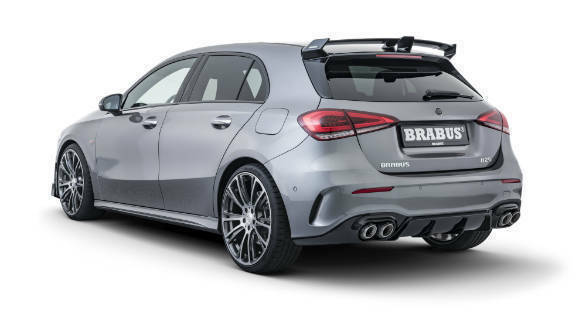 The Brabus tuned A-Class seems suited to a person not inclined to the full AMG experience. This option brings a bit more personalization and some of the Brabus craziness to a more affordable and less committed package.